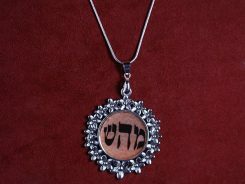 Kabbalah-shop – Improve your life, Bless your home. Kabbalah-shop – Improve your life. 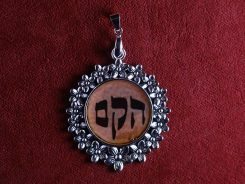 Bless your home and family. Spiritual protection, negative energy cleansing, evil eye protection, curse removal. 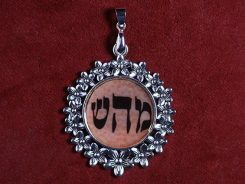 Kabbalah is the most ancient wisdom. 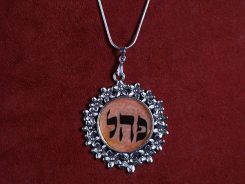 The wisdom of Kabbalah is considered to be the most ancient wisdom that dates back 4000 years ago. 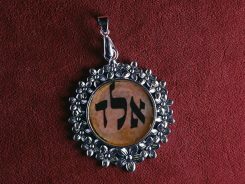 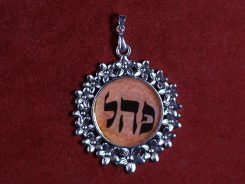 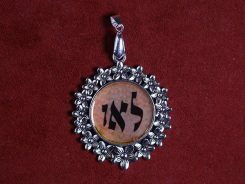 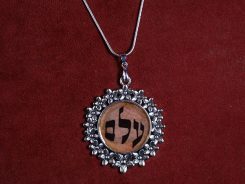 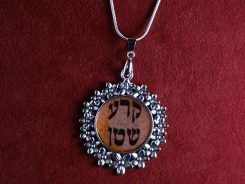 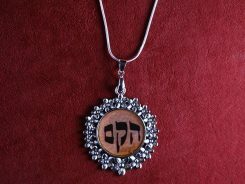 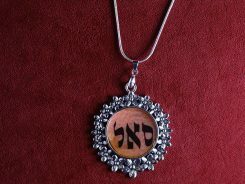 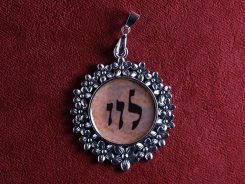 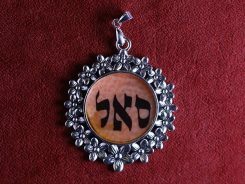 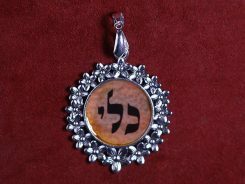 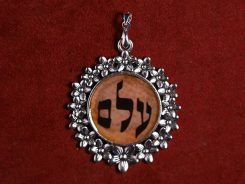 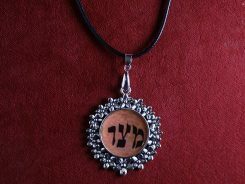 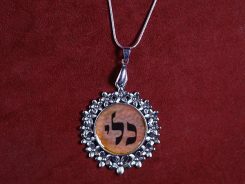 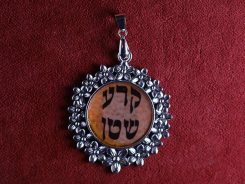 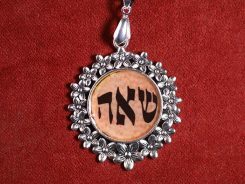 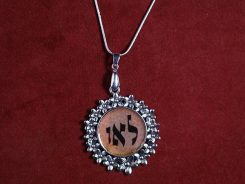 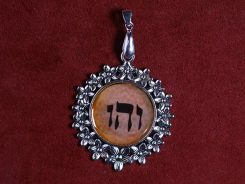 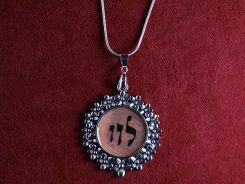 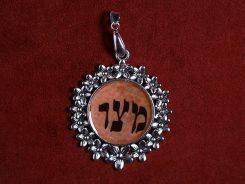 There are several ways you can use the amulet or pendant: First we must choose the combination of letters for the particular purpose Which we seek to achieve.